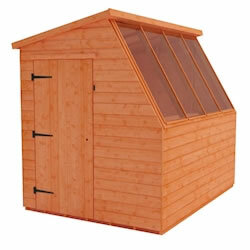 Find out more about our Wooden Potting Sheds range. 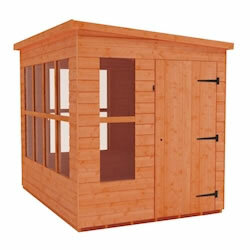 designed wooden sheds, you’ll have the perfect garden space to work on your plants and flowers. perfect solution for anyone looking for a plant-friendly easy to use potting shed.